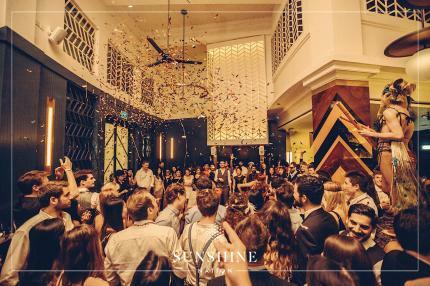 This year’s ELECTRO BALL heralds in a renaissance of Hollywood’s Golden Age. It’s a one-night-only casting call for starry-eyed ingénues, leading men, studio moguls and wayward starlets. 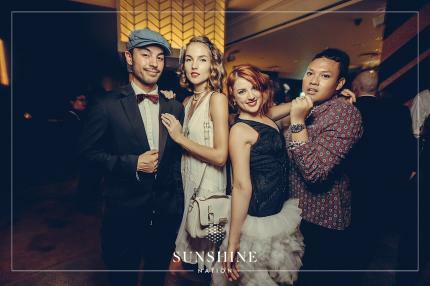 Embark on a three-floor cinematic Odyssey brimming with dazzling performances including live electric swing, ragtime jazz performances, showgirl coquetry and cheeky dancers. A spectacle of blockbuster proportions await, are you ready for your close-up? 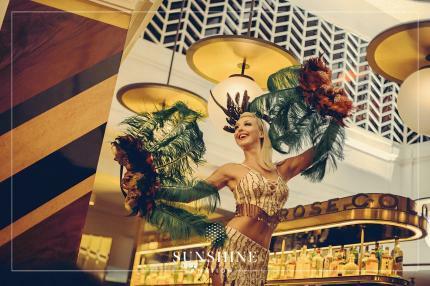 Live out your silver screen dreams with a three-floor extravaganza filled with a multitude of glamorous performances including electric jazz, silver screen drag queens and cirque coquetry. Behind the martini glasses and tinkling chandeliers hide the frantic energy of the decade. Be entertained by the exoticism and eroticism of Burlesque girls & high promises of Zoltar. The post-war era promised high hopes. Anything was possible. Try your hand at a game of roulette and win a glass of Glenfiddich Whisky. Encapsulate your smouldering style on the silver screen à la film noir at our vintage photobooth. The best-dressed will be awarded with attractive prizes from Covetella (cash voucher worth S$250) and StyleTribute (styling session worth $400 + $100 cash voucher). 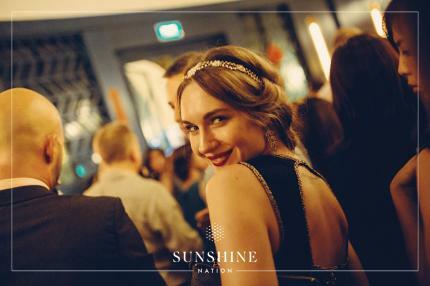 Sunshine Nation - Meet wonderful people. Share extraordinary experiences.